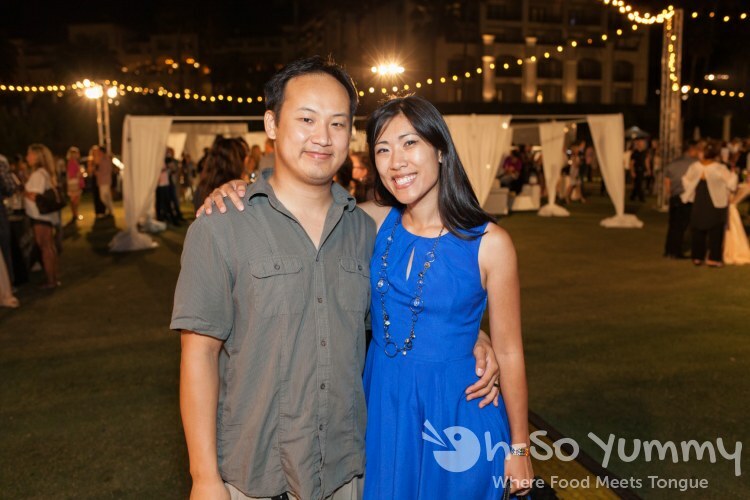 Foodies Dennis and Lynn are the masterminds behind Oh-So Yummy. Lynn articulates the experience in the writeups, handles social media, and brings her own photography style into the blog. Dennis provides the professional photography, handles the website, plus supports Lynn in describing all the food experiences. We both have full time jobs outside of the blog and manage our time between family, friends, fun and food. We hope you enjoy the fruits of our effort as much as we enjoy sharing it! Oh-So Yummy originally began as an idea between friends Dennis and Nguyen. They both agreed upon a life of more than just mindless eating. They desired to share their love of food with the whole world and show everyone the exotic restaurants still waiting to be explored. On August 9th, 2006 Oh-So Yummy was created. From that day on, their hunger for mysterious foods became insatiable! Other writers who joined the team include Cathy and Dave, bringing with them both restaurant reviews as well as recipes from their cooking adventures. Lynn and Dennis have taken the helm to continue to provide foodie experiences and mouth-watering photos to the blog.